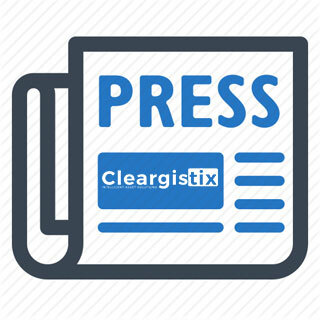 MADISONVILLE, LA AND AUSTIN, TX – February 8, 2017 – Cleargistix, a developer of digital solutions that replace paper or spreadsheet-based methods of capturing information in the oilfield, and Qv21, a leader in transportation logistics software for the Oil & Gas industry have formed a partnership that will strengthen mutual value to their respective customers. Both Cleargistix and Qv21 are solution providers in a market still dominated by the use of paper-based methods and outdated technologies to manage data collection and workflow processes. Both companies focus on streamlining processes through technology to intelligently connect the field to the office, increasing efficiency and productivity to achieve increased cash flow and increase asset productivity for their clients. Cleargistix and Qv21 will identify opportunities in the market for each other, enabling them to strategically help their respective clients address comparable problems. “Cleargistix and Qv21 bring unique synergies to the oil and gas industry,” said Toups. “We look forward to mutually beneficial collaboration to support Cleargistix as they tackle the market,” said Currie. 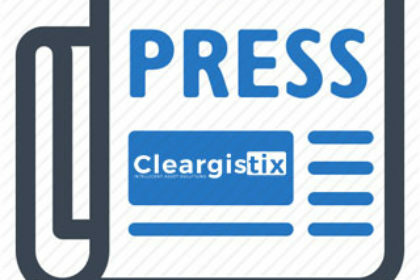 Located in Madisonville, LA, Cleargistix LLC intelligently connects the field to the office, providing a cloud-based and more efficient digital means for companies’ still utilizing paper and other outdated technologies to capture and manage revenue, activity, safety, compliance, payroll, and other information in the field. For more information, visit www.cleargistix.com or email info@cleargistix.com. Qv21 Technologies, Inc. is the leader in Software-as-a-Service (SaaS) e-ticketing, dispatch and logistics software for the oil field services industry. Based in Austin, Texas, Qv21 Technologies focuses on improving logistics efficiency in the oil and gas industry. Using the IoT and cloud-based technologies, Qv21 solutions are easily accessible to companies of all sizes without large capital expense. For more information, visit www.Qv21.com.